The videoclip of “Mr. 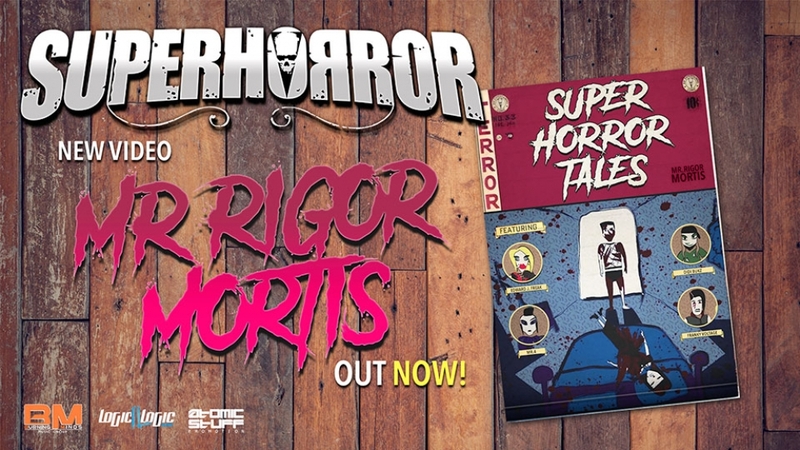 Rigor Mortis”, third single taken from Superhorror's new album “Hit Mania Death” is out now! 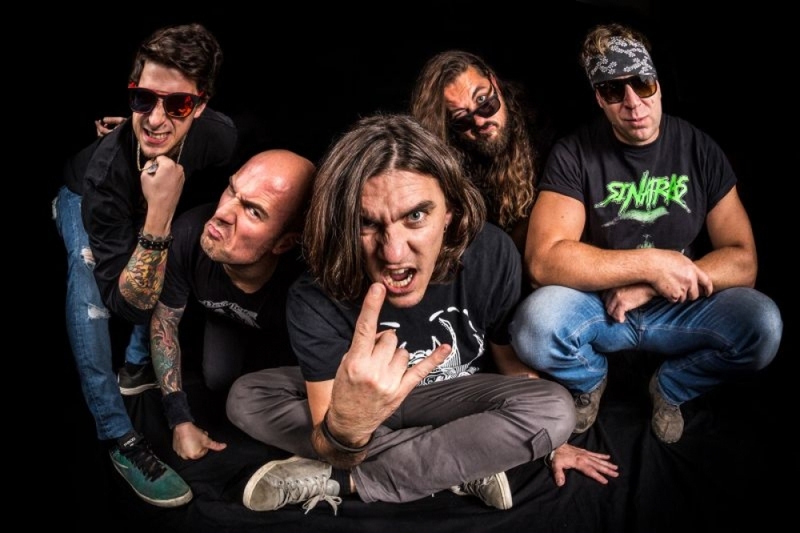 Logic Il Logic Records & Burning Minds Music Group are pleased to announce the signing of alternative rockers, Orphan Skin Diseases, for the release of their eponymous debut album. 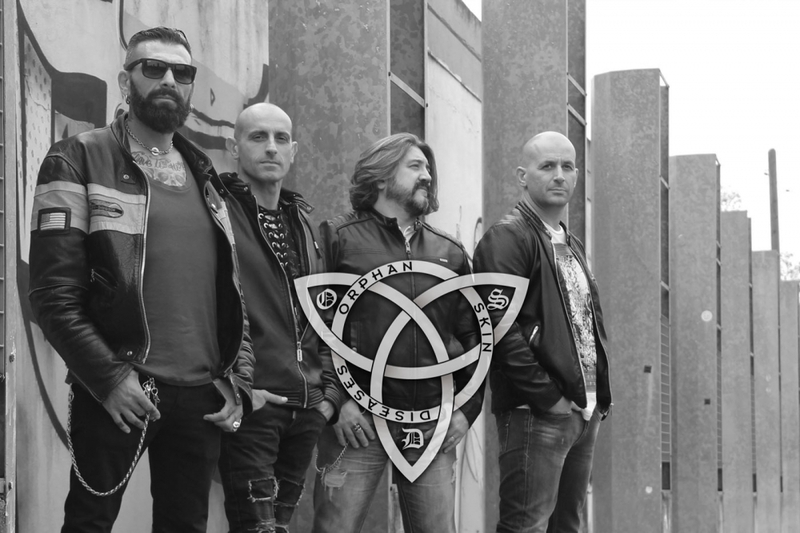 The very first video by Vicolo Inferno, "Rude Soul", is online on YouTube. 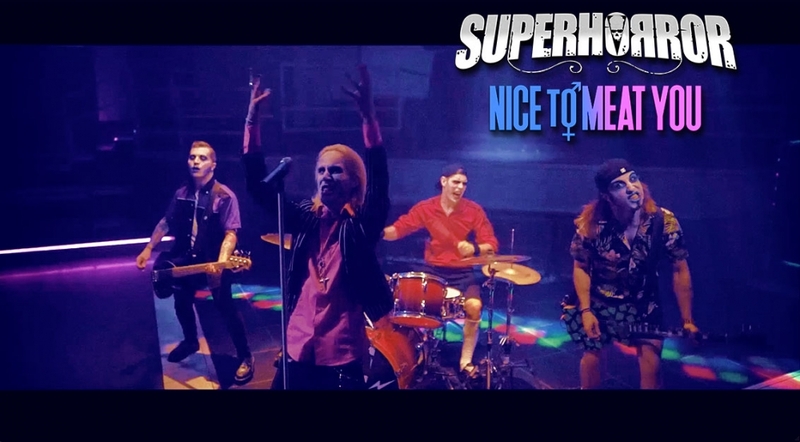 The videoclip of “Nice to Meat You”, second single taken from Superhorror's upcoming album “Hit Mania Death” is out now! 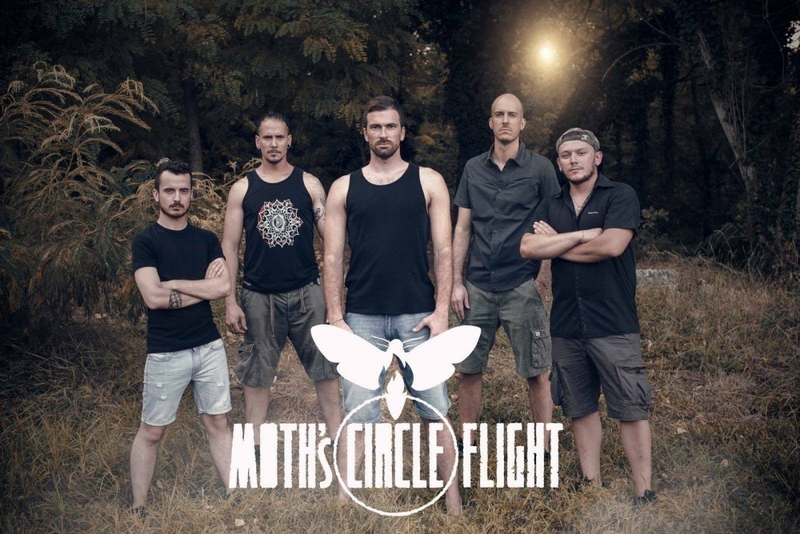 "Raise Your Head", Moth's Circle Flight's new music video, is online on the band's YouTube channel. 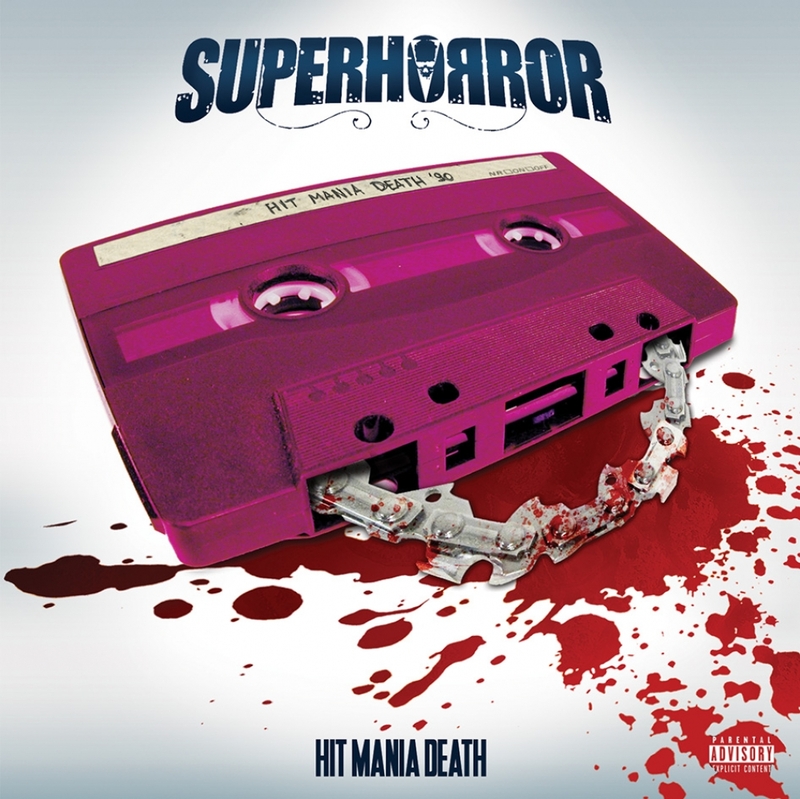 “Hit Mania Death”, the new album by Superhorror, will be released on October 27th via Logic Il Logic Records and distributed in Italy by Sound Trek Distributions, in Japan by AnderStein Music and in the rest of the world by Plastic Head. 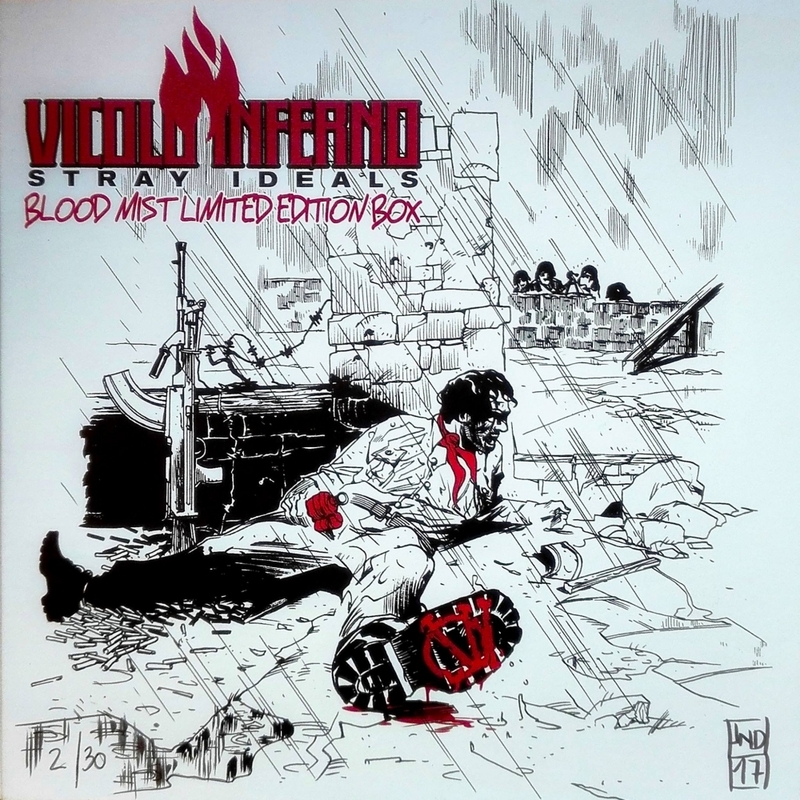 Italian rockers Vicolo inferno made available a limited edition of their latest album “Stray Ideals - Blood Mist Limited Edition”. 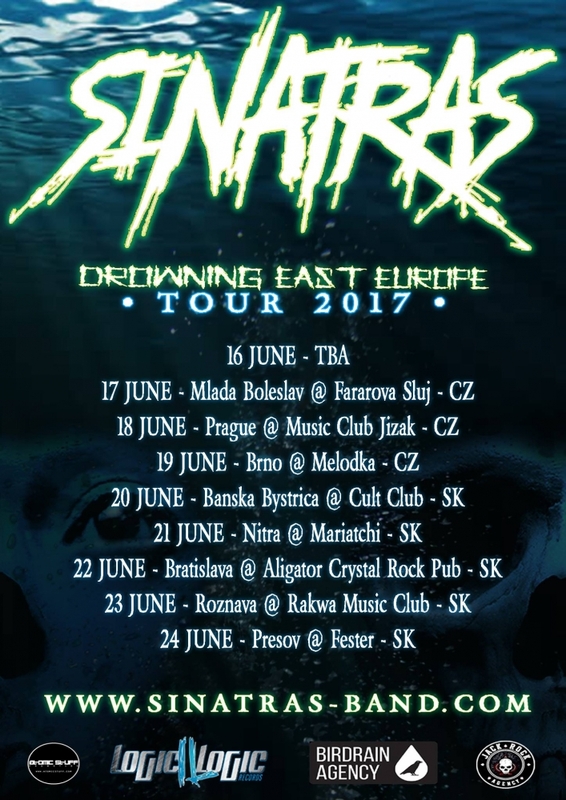 After the release of their debut album "Drowned", Sinatras are ready to embark on a promotional tour across Czech Republic and Slovakia. A video for the song "24/7", taken from the album “Drowned” is online on Sinatras's YouTube channel. 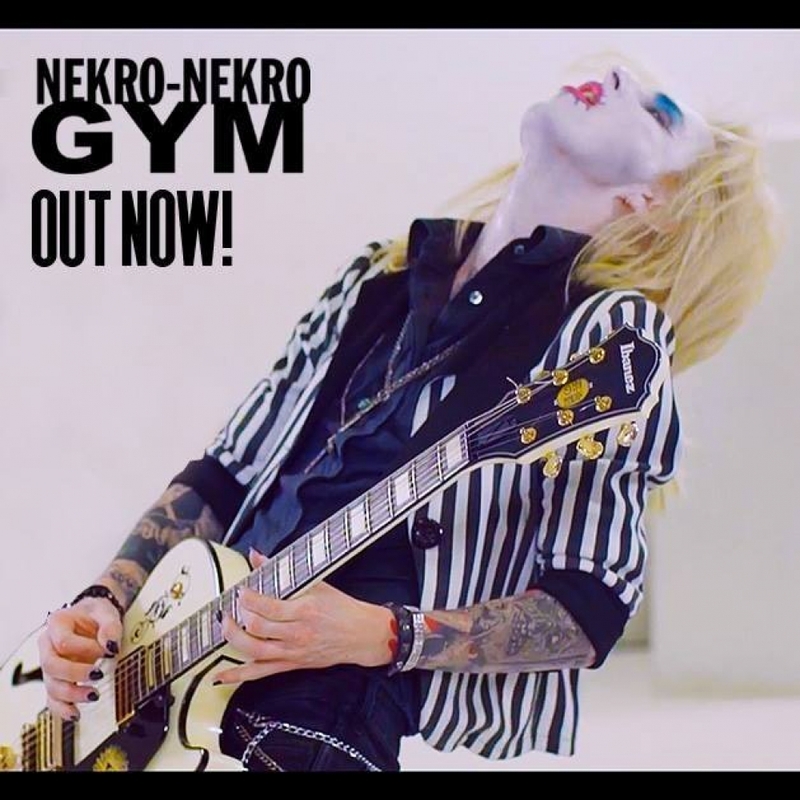 The Italian horror-rock band Superhorror releases today the first single from the upcoming new album, called "Nekro-Nekro Gym", with its funny cinematographic-style video.